From the producer of hit stage shows The Greatest Love of All Show and The Michael Jackson HIStory Show comes a brand new tribute that will have audiences dancing in their chairs! 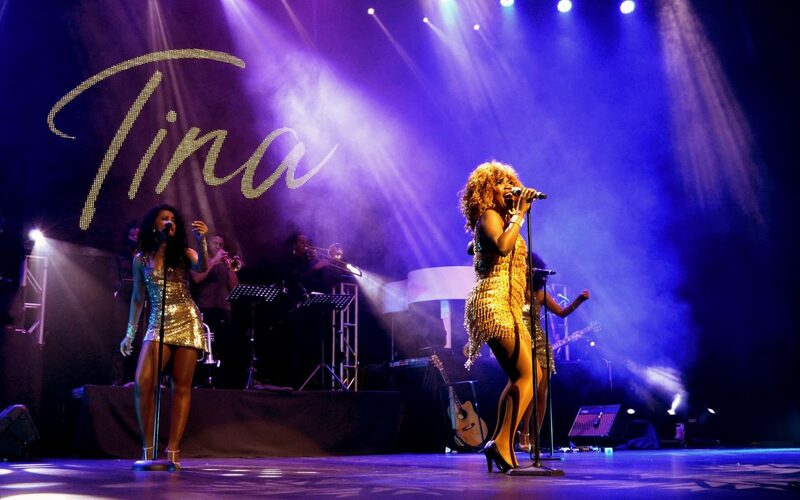 Performing in the Theatre of Marcellus from Friday 31 August until Sunday 16 September 2018, Tina: Simply The Best is set to recreate the powerful and energetic vocals and stage presence of the Queen of Rock, Tina Turner. This live rendition features all the popular tracks that had audiences standing in their seats, as well as the the top Turner hits that had everyone belting their hearts out from one of the world’s most-loved female rock legends over the past few decades. Hear all the sizzling Rock and soulful R&B hits that made Tina one of the 20th century’s biggest names in music – Simply The Best, What’s Love Got to Do With It, River Deep Mountain High, Proud Mary, Nutbush City Limits, We Don’t Need Another Hero, Jumping Jack Flash, What You Get is What You See, Private Dancer and many more. South African-born songstress, Caroline Borole, will take on the role of Turner in this dazzling two-hour full-scale production. Backed by a world-class live band on stage, Borole will perform over 15 of Turner’s most popular tracks. “Portraying an icon is never an easy task. To be given the opportunity to do something like this will always be something that I will appreciate and be in awe of,” explains Borole. The professional South African singer and actress was handpicked by Showtime Australia director, Johnny Van Grinsven, to tackle Turner’s trademark growls, grunts and powerful vocals on stage. 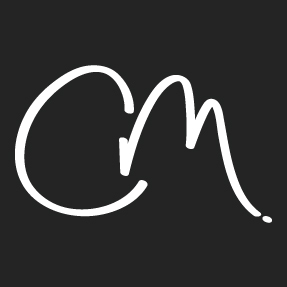 Van Grinsven admits months of vocal work, dance rehearsals, costume fittings, wig adjustments and character study have gone into raising the show to the level of ‘the definitive tribute’. The outrageously-confident Borole will be accompanied by four energetic dancers to help create the ultimate Tina Turner concert experience. Borole and her dancers, will twist and twirl their way around stage to a live backing band, making this show Simply the Best! “Tina really puts on a show when she’s on stage, she’s the true essence of ‘a performer’, so when one tries to emulate her you have to make sure you study her – the vocals, the dancing, the walk, the smile, everything – down to a tee,” says Borole. For Caroline Borole, music has been a major influence in her life. The South African-born songstress credits her family for shaping her own personal musical style, through listening to a wide range of musical genres during her childhood. At the tender age of 10, Caroline’s father introduced her to The Soul of Ike & Tina Turner – a record that sparked her interest in the jazz and blues genres. After numerous weekends of the record on repeat, it didn’t take too long before Borole began idolising the iconic female musician; taking note of Turner’s outrageous confidence and high energy. After studying musical theatre at university, Borole ventured into the entertainment industry – landing notable roles on television shows and musical productions, including appearances on Generations, On The Couch, Under African Skies. One of career highlights was taking on a starring role as Effie White in the South African national production of the musical, Dreamgirls. Eventually, Borole found her way to becoming a member of Showtime Australia. The singer began touring as a backup singing for two of the company’s largest productions; The Greatest Love of All: Whitney Houston Show & the Michael Jackson History Show. When Showtime Australia decided to produce and launch a new show, Tina Turner: Simply The Best, Borole knew it was her chance to take the spotlight. Initially taking on the role of Tina Turner was a challenge at first for Borole, but she maintains that her passion is performing and she will happily endure the painful workout to leave her heart on the stage for the audiences of Tina Turner: Simply The Best.